15 second Video combined and wavelets applied in Registax6. Many sunspots are as large as Earth! Most spots range in size from about 1,500 km (932 miles) to around 50,000 km (31,068 miles) in diameter. 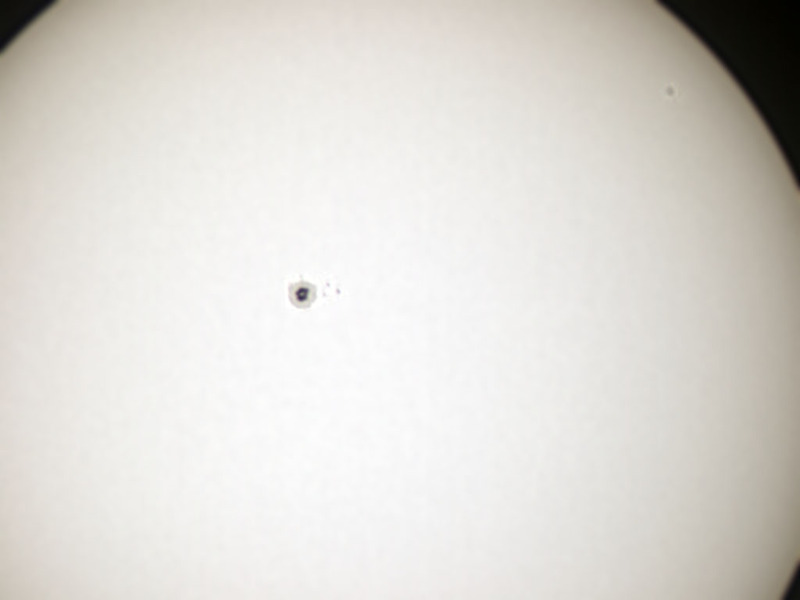 Once in a while, huge sunspots the size of Jupiter show up on the Sun's surface.